The last ten years have seen Frank emerge from the underground playing dive bars, pubs, squats and house parties to a bona fide global success story headlining arenas and selling out shows all over the world, including selling out Wembley Arena in 2012 and The O2 Arena in 2014, This year he released his sixth studio album ‘Positive Songs For Negative People’ which entered the Official Album Chart at Number 2 (beaten to the top spot by Dr Dre releasing his first album in 16 years). 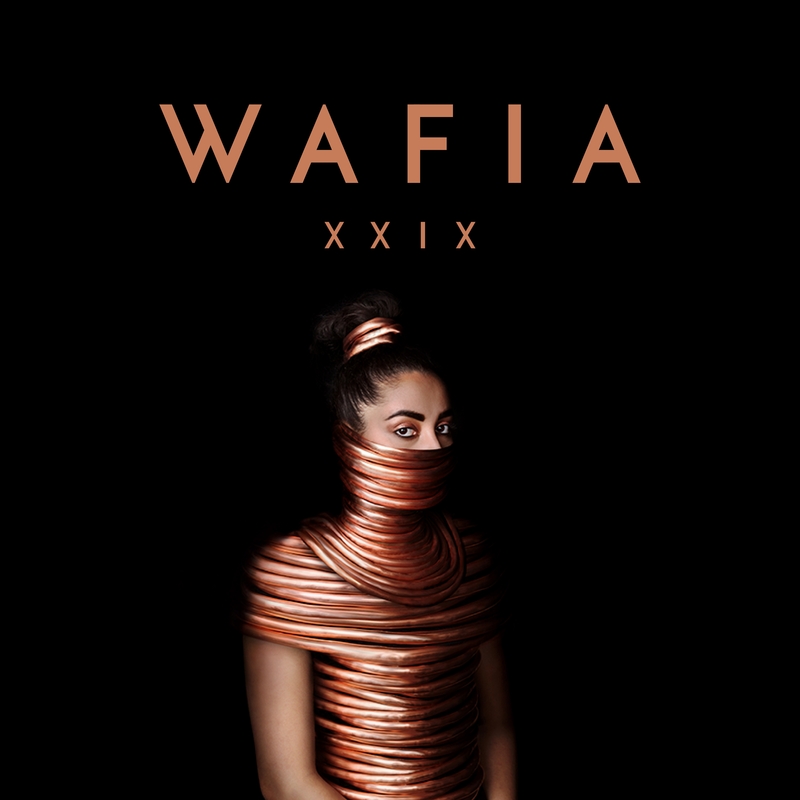 Following stand-out features with Ta-ku and Japanese Wallpaper, as well as heavily hyped solo singles Let Me Love You and Alice, Wafia releases her hot debut EP featuring the stunning new single Heartburn.. Freshly signed to Future Classic, Wafia takes her sound to a new level as one of the hottest tips for 2016. 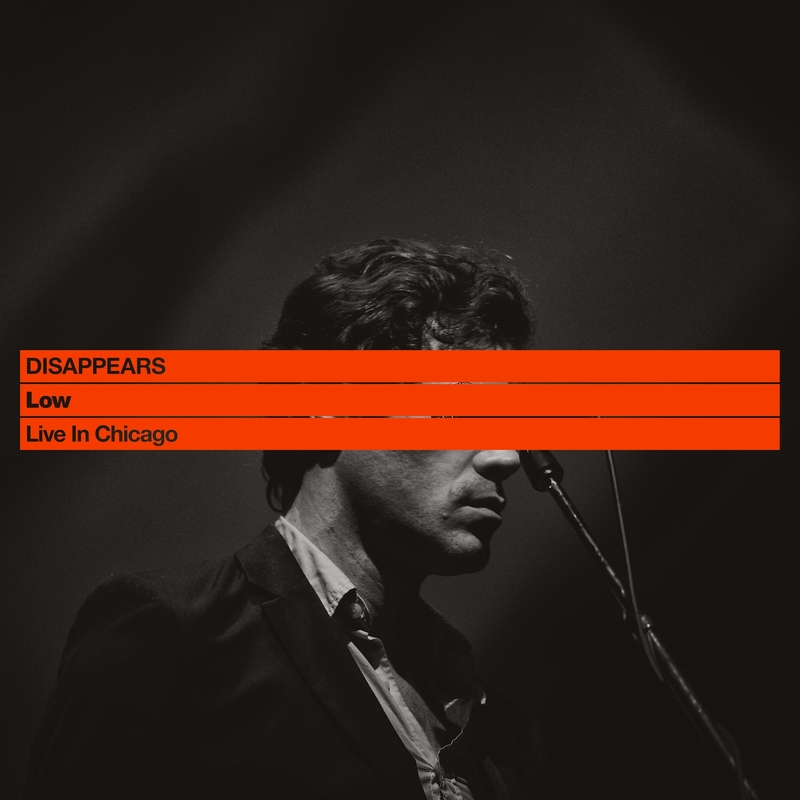 We’re very pleased to announce that Sonic Cathedral will be releasing a live album by one of our favourite bands, Disappears, on November 20. What’s more, it’s a recording of them performing David Bowie’s classic 1977 album ‘Low’ in its entirety, mastered by Sonic Boom. 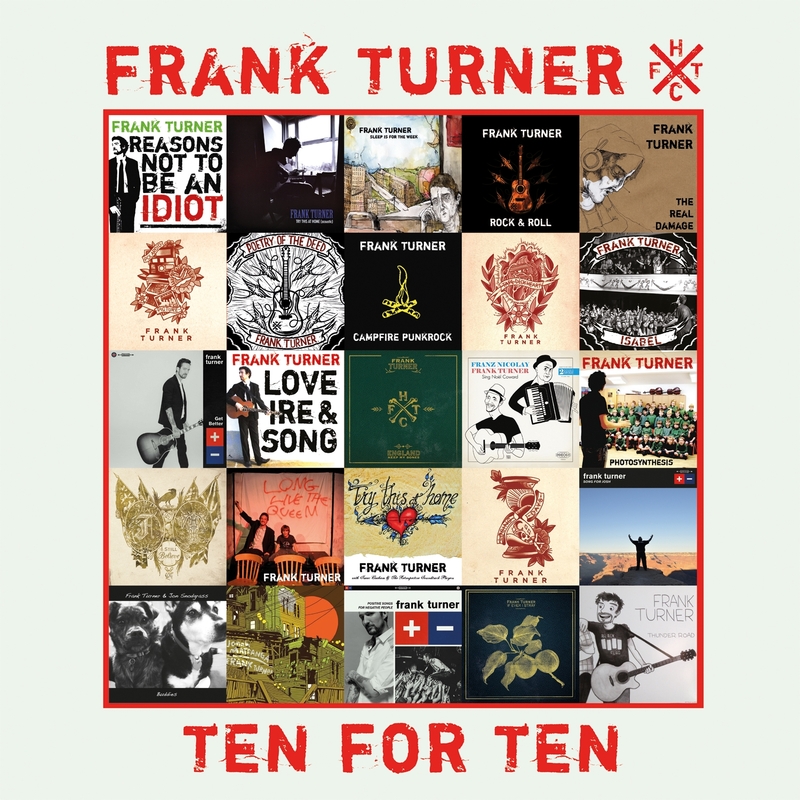 It will be available as a download and on limited edition orange vinyl, housed in a stunning seethrough PVC sleeve, complete with the tracklisting on a sticker, as an homage to the original. 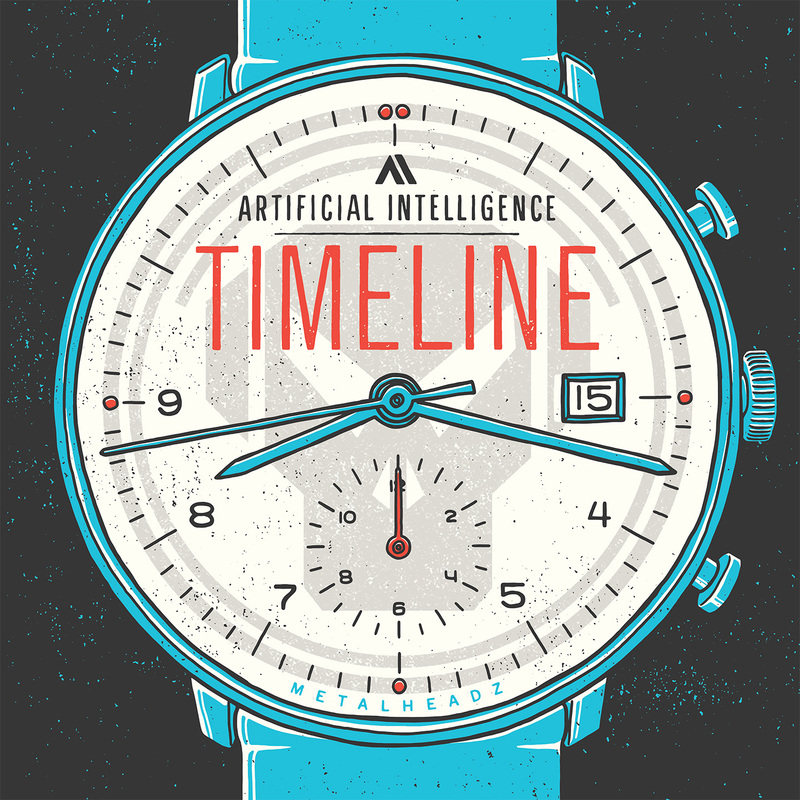 Artificial Intelligence- Timeline is finally here, it’s their first album released on Metalheadz and it’s their most accomplished work to date. A mature, confident long player that when listening you can’t help but feel is ‘potential achieved’ and a genuine pleasure to be releasing via the label. The aesthetic of the album harks back to early AI material. It’s full of soul but at hints at darker moments amongst its beauty. The palette of the project draws on classic era Jungle and goes as far back as Chicago house but in its entirety it’s much more than that; they are just some of the influences to be found on an expansive album that ticks many boxes.